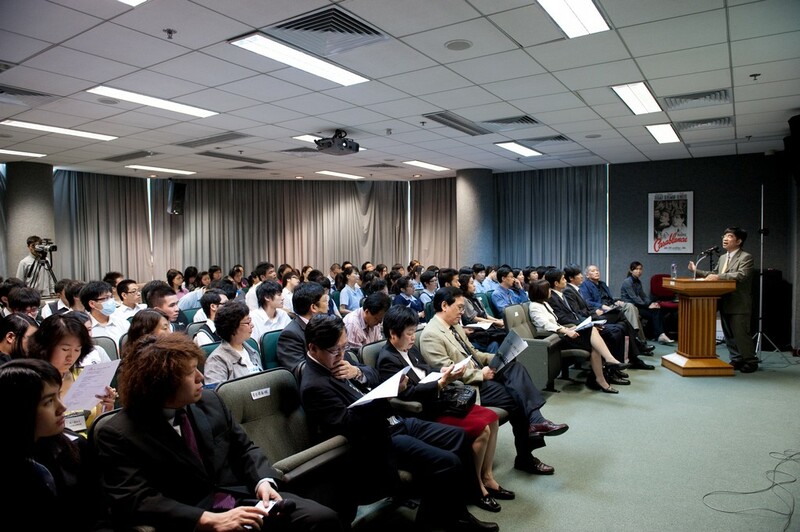 To commemorate the 90th anniversary of the May Fourth movement, the Library and the Book Culture Club jointly organized an event today (4 May 2009) at the Jockey Club Academic Community Centre. The whole-day event featured three talks and a variety of student performances. In total, the event attracted more than 120 students and teachers representing 12 secondary schools. In his welcoming address, Dr. 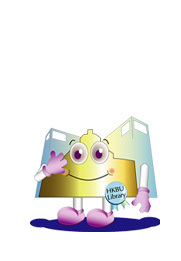 Lo Wai Luk (Dept. of Cinema and Television) impressed upon participants the importance of individual perceptions of the Movement. The talks began with Prof. Chow Kai Wing (History Dept. 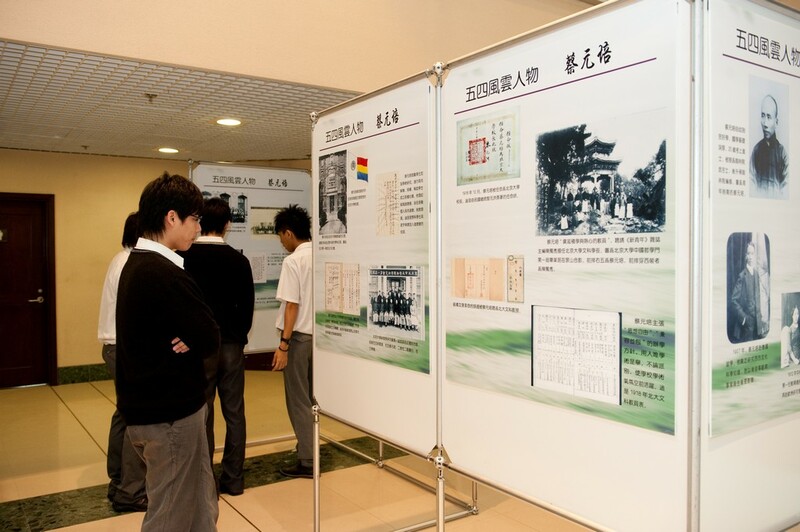 ), who explored the ongoing relevance of the May Fourth movement to young people in the 21st century. Prof. Wong Yin Lee (History Dept.) then showed how the Movement provided education opportunities to women of the period. Finally, Dr. Chen Zhi (Chinese Dept.) led the audience in appreciating Prof. Chow Tse-tsung's poems on the Movement. Student involvement is integral to the spirit of the May Fourth Movement, and it was fitting that the event featured several student performances. 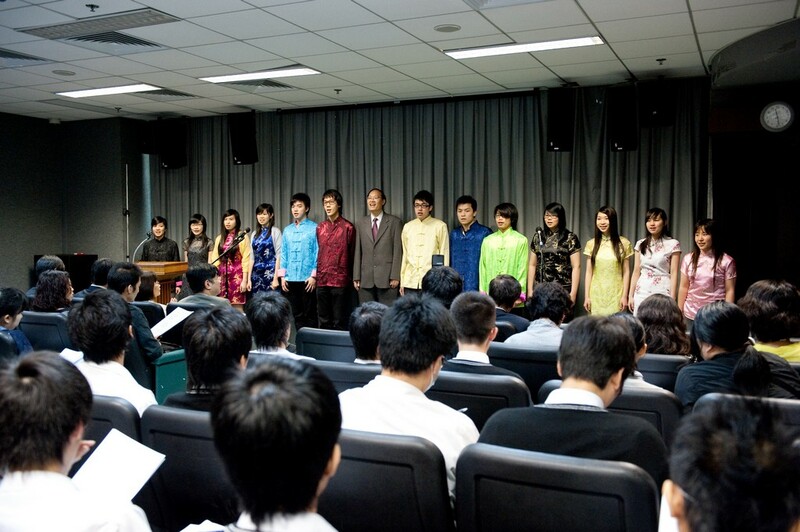 Participating students included a group of S R Zhou Hall students singing their hall song, Lu Xun's poetry recital, and a Hong Kong Baptist University Affiliated School Wong Kam Fai Secondary and Primary School Form 3 student's understanding of the history of the Movement. 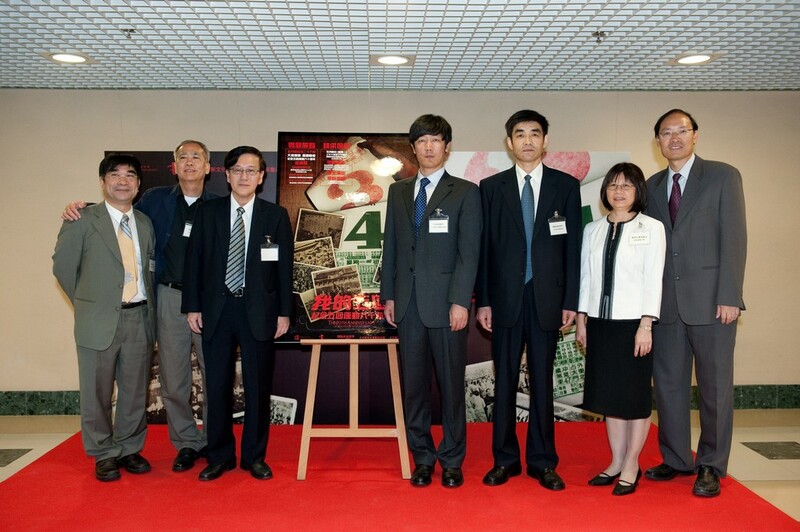 The event also served as the launch for the May Fourth Movement exhibition. This exhibit is co-organized by the Beijing xin wen hua yun dong ji nian guan (北京新文化運動紀念館) and the Beijing Lu Xun bo wu guan (北京魯迅博物館).